Andrew Summers started fishing at the tender age of 3 drifting unweighted mudeyes with his dad and siblings in the Eildon area of Victoria. 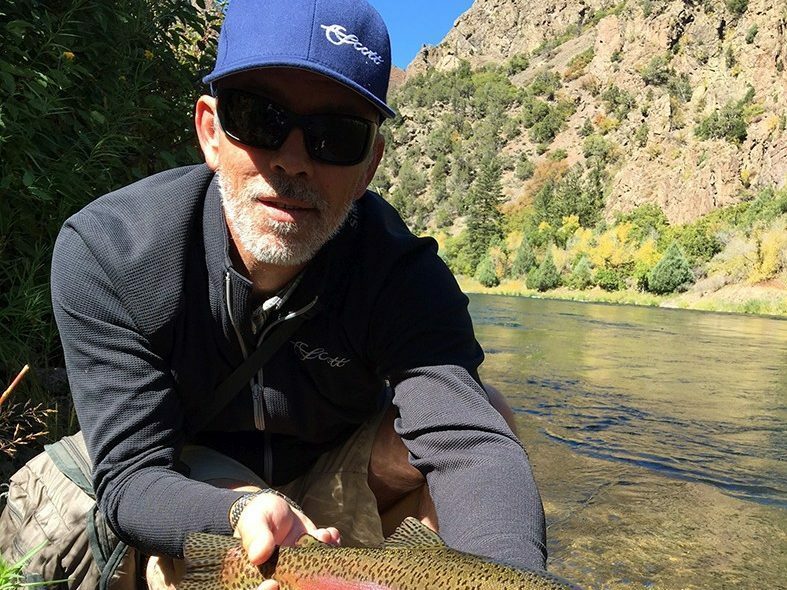 It was not until he found his father’s old fiberglass fly rod in the shed at 16 years of age that he discovered fly fishing, since that discovery some 32 years ago he has been fortunate to make his passion his career. 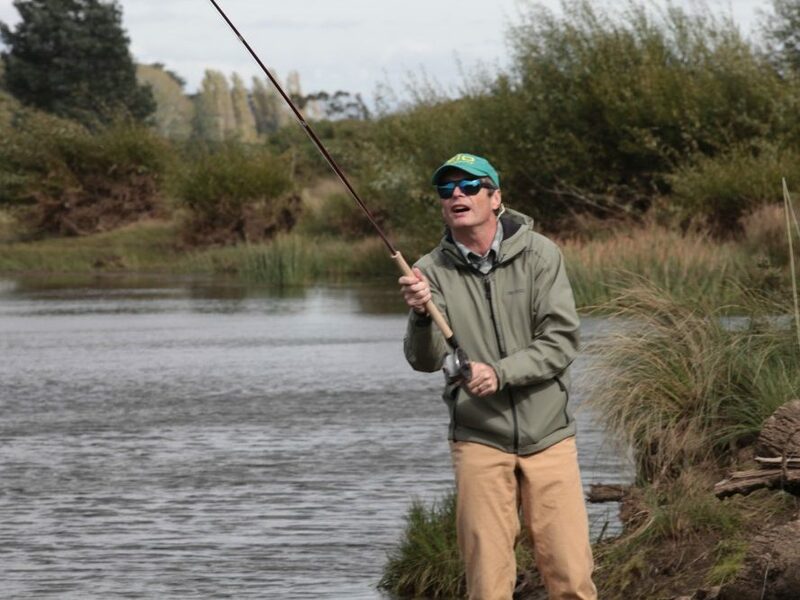 Andrew has been in the tackle industry since 1997 starting his career in the Compleat Fly Fisher as a salesman, then moving into wholesale working for Mayfly Tackle as it general manager for 18 years. This roll allowed Andrew to travel the world searching for the latest and greatest fly fishing products with some of the world’s largest fly fishing brands being in his portfolio. Late in 2015 Andrew purchased the business from the previous owner. 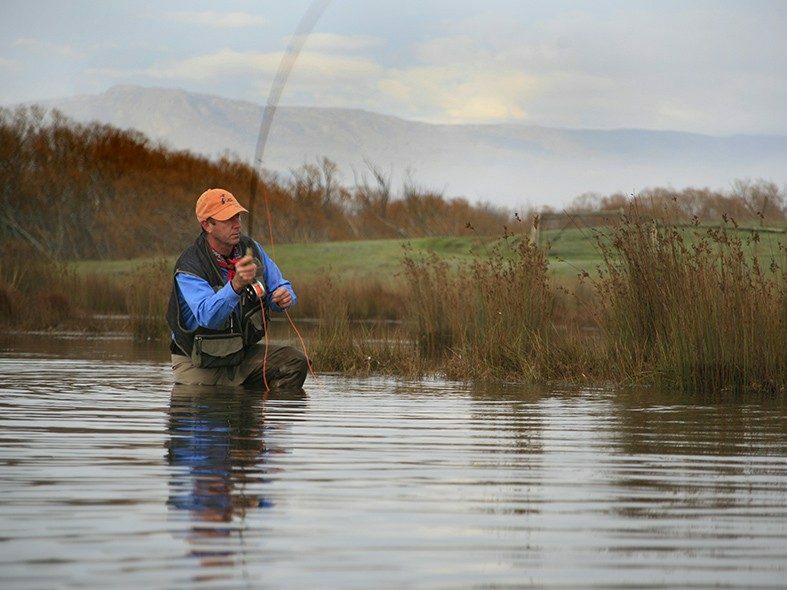 Mayfly Tackle is the only specialist fly fishing distributor based in Australia providing unsurpassed service to the industry. He is a wealth of knowledge on all things fly and in particular fly lines. 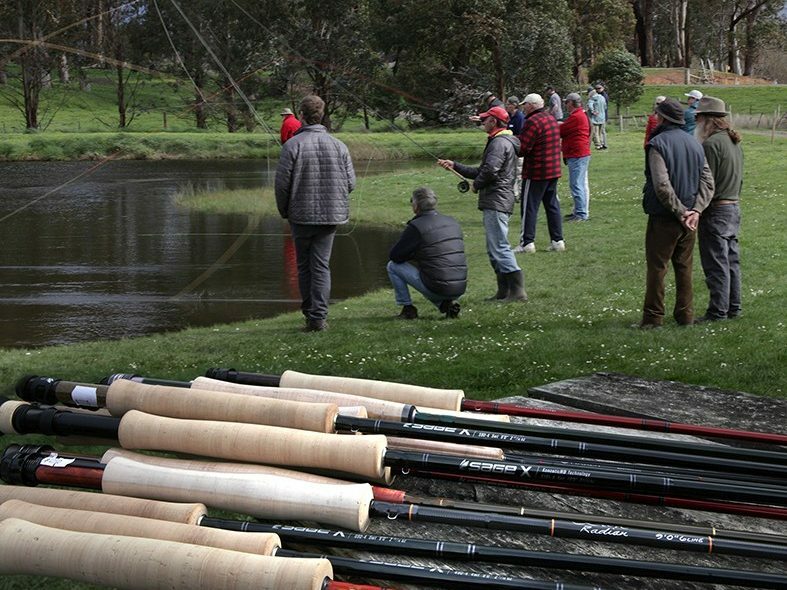 Andrew will be in attendance at the Tasmanian Fly Fishing Festival and will have a range of the latest fly lines and rods on the planet for attendees to test. 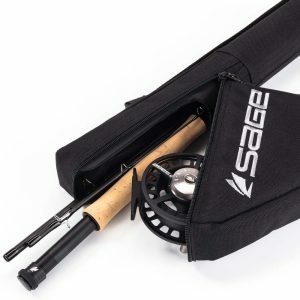 Andrew also has a BYOR (bring your own rod) kit consisting of some 40 odd fly lines on reels for attendees to put through their own rod should they be in the market for a new line. Andrew loves talking fly so ensure you drop past and say g’day. The following is a list on what Mayfly Tackle Pty Ltd will have both on display and for attendees to try.